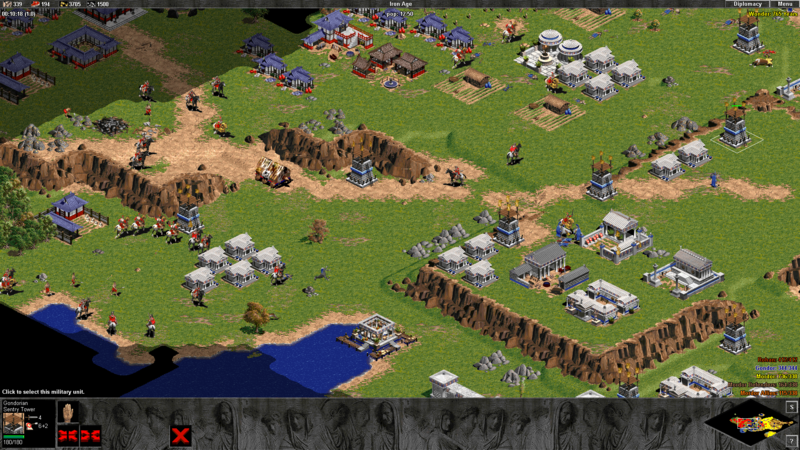 This mod for Age of Empires: The Rise of Rome casts you into the War of the Ring. Four new nations await your leadership. Raise a great army as Isengard, build vast strongholds as Gondor, ride into battle as Rohan, or conquer the world as Mordor. Save the world in an epic four-part campaign based on the War of the Ring. Befriend hobbits, hire dwarves, meet wizards, and breed vast armies of orcs to aid in your conquests. 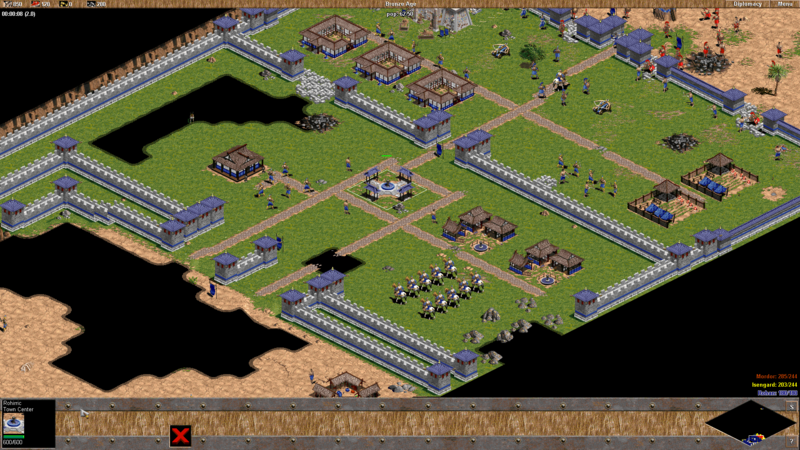 Enjoy a great blend of Age of Empires and Lord of the Rings music. When you are ready for a real battle, challenge your friends to LAN games, and enjoy endless hours fighting across the Middle Earth random map type as you taunt each other with over twenty-five new taunts. For more info, see the forum topic at Age of Empires Heaven. After installing UPatch, download this mod from its page on AOE Heaven, unzip all files into one folder, run AoTR_Wizard.exe , and click "Install." To install the mod, unzip all files into one folder, run AoTR_Wizard.exe , and click "Install." If you have a previous version installed or if there is an error, click "Uninstall," let the uninstallation run, and then click "Install."